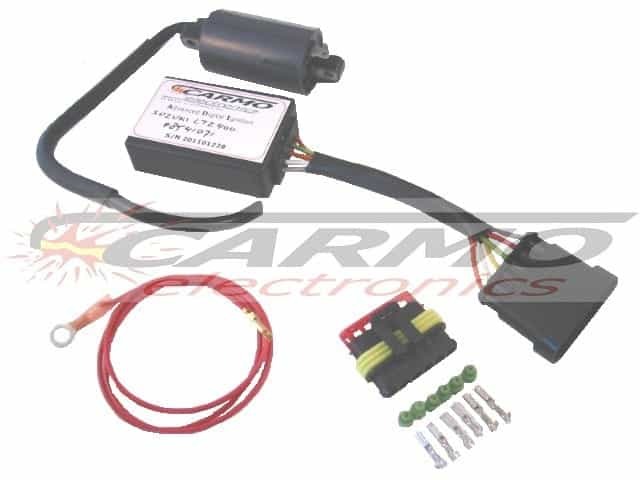 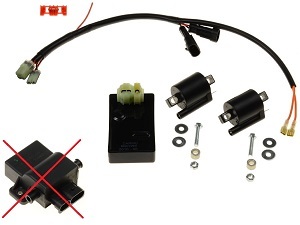 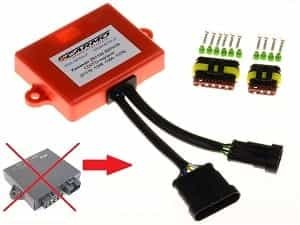 Improved Kawasaki Zephyr (ZR1100) CDI box With Superseal connectors For: Kawasaki ZR1100 Zephyr CDI Kawasaki ZR1100-A1 ZR1100 Zephyr IGNITION SYSTEM.. 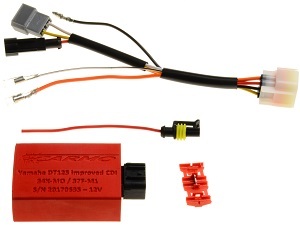 Improved new CDI with advance for Honda GB500tt / XBR500 Plug&Play - Early retirement from 2000TPM - Maximum advance at 3750TPM - Smooth advance,. 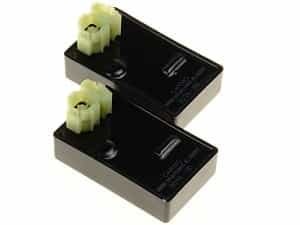 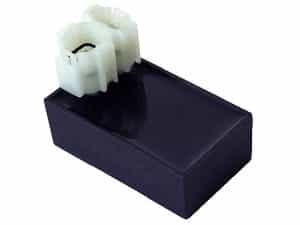 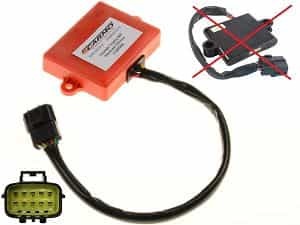 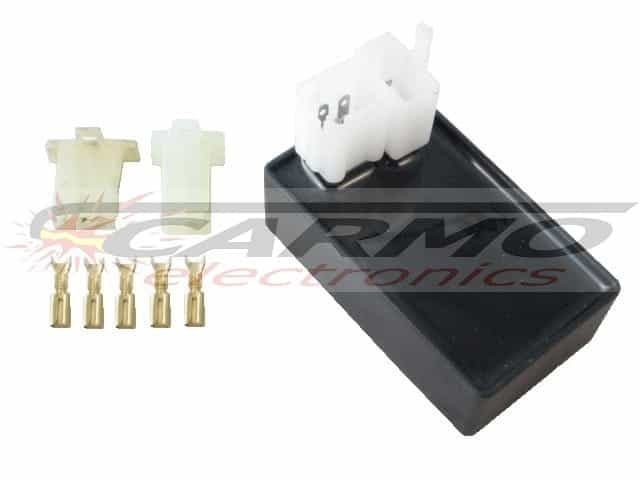 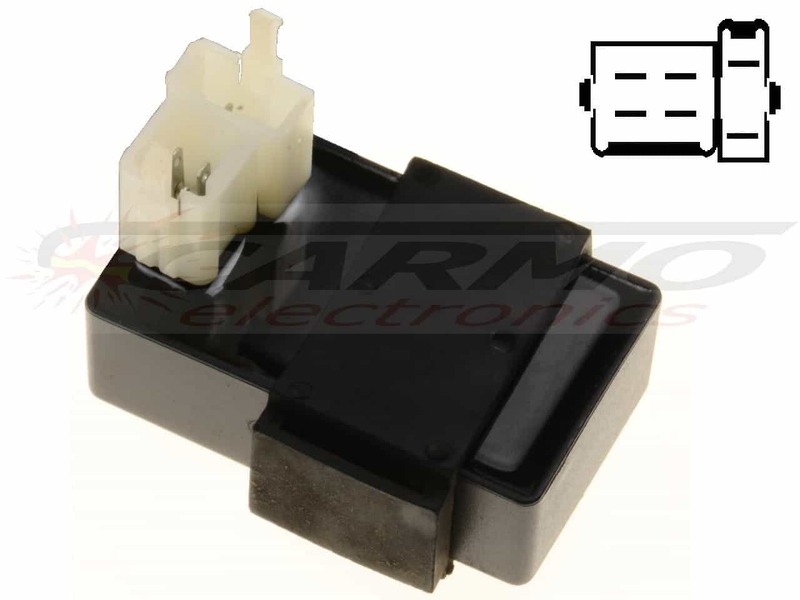 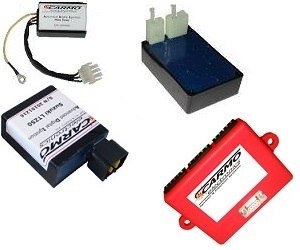 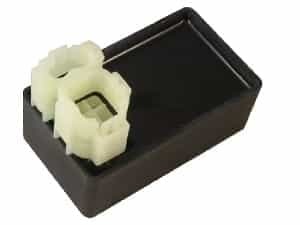 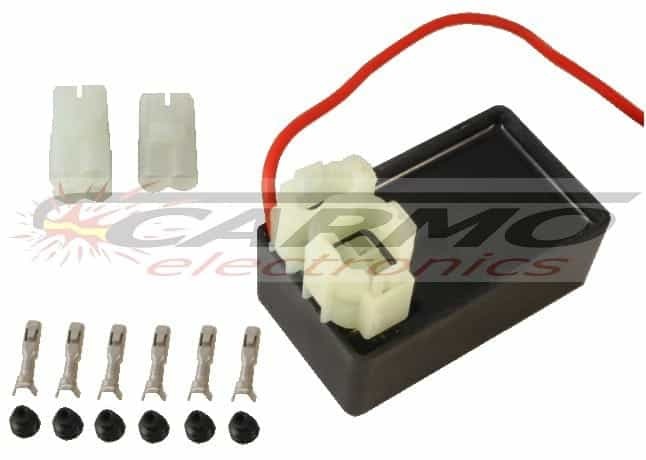 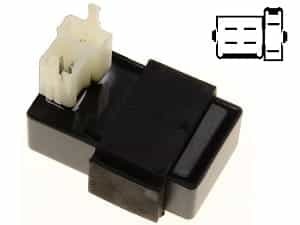 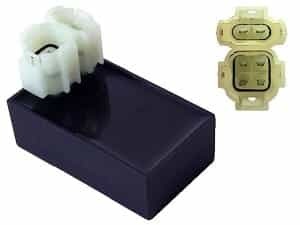 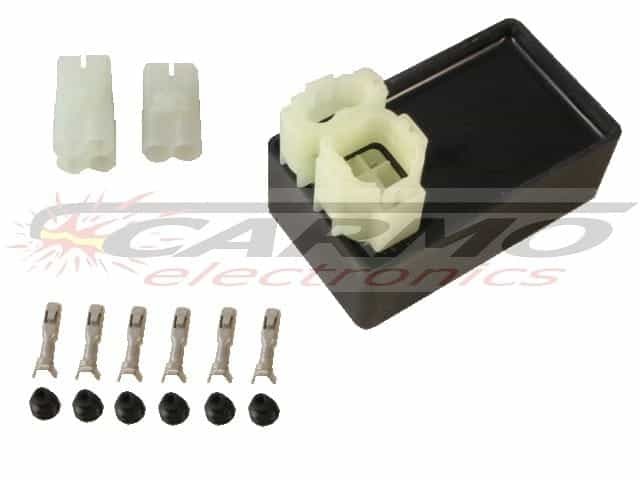 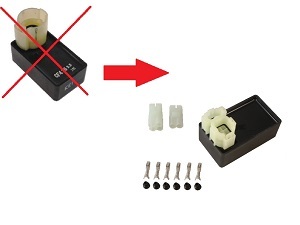 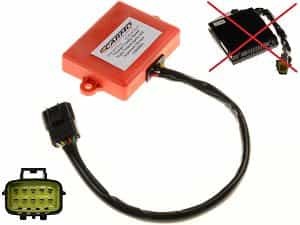 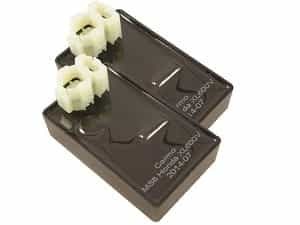 Advanced improved Honda RT5000 / Honda H5013 replacer CDI unit (CF518) Plug&Play 3 year warranty OEM: 30580-ZE3-790 Honda Code: 2556827 - Early..